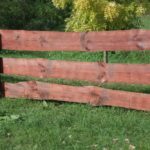 Edged acacia sawnwood fencing rail made of fresh (not dried) timber. 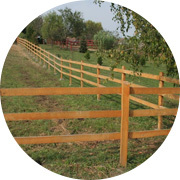 Unedged acacia sawnwood fencing rail made of fresh (not dried) timber, does not contain bark. 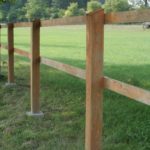 Manufactured from healthy acacia timber by parallel lengthwise sawn cuts with quadratic profiles; they make excellent fencing posts. 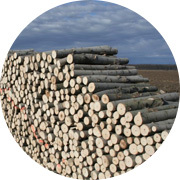 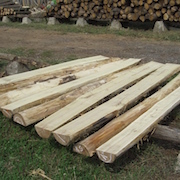 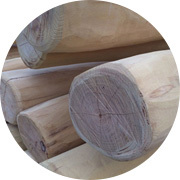 Natural shape acacia timber posts as grown, pointed by cuts on four sides or not pointed, bark removed or not removed; they make excellent fencing posts. 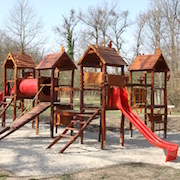 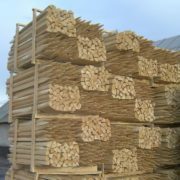 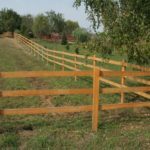 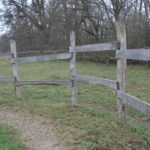 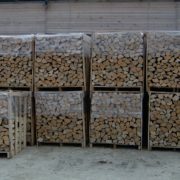 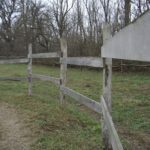 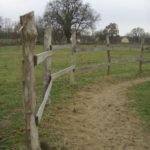 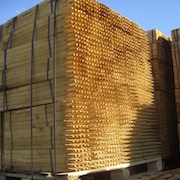 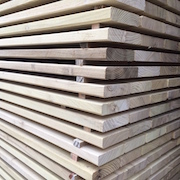 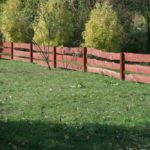 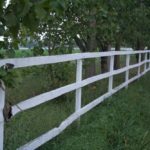 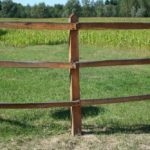 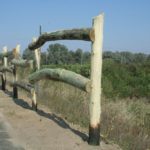 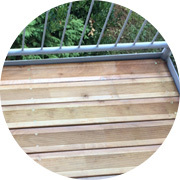 Manufactured from round acacia timber by two or more lengthwise cuts to produce quarters, sixths, or eighths, this merchandise comes in wedge-shaped, round timber, or other irregular polygon profiles; they make excellent fencing posts. 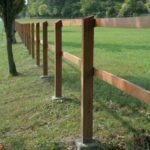 Complete fence system made up of quadratic fencing post and edged sawnwood fencing rail, manufactured from acacia timber. 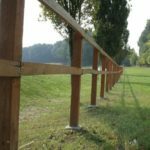 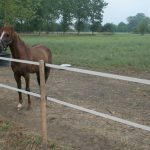 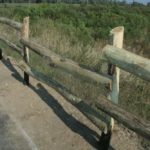 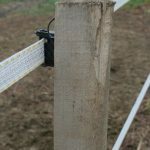 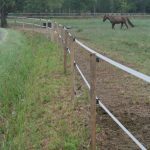 The system is excellently suitable for fencing in farms, agricultural sites. 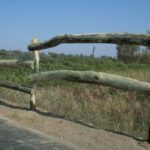 Complete fence system made up of cylindrical fencing post and fencing rail, manufactured from acacia timber. 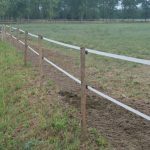 The system is excellently suitable for fencing in farms, agricultural sites.